On the Mom Morning, a couple dads volunteer to serve donuts, bagels and fruit to the moms and kids along with PTA volunteers. 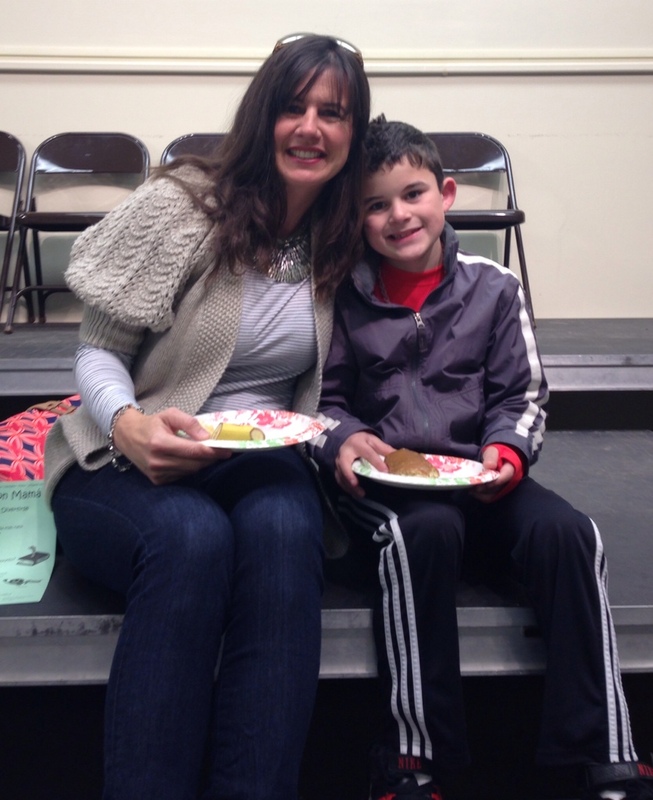 On the Dad Days, the moms serve alongside with the PTA. I like the community feel with all the kids, moms, volunteers and staff together sharing a meal, early before school starts. I especially appreciated being back again this year and still having a child in elementary school. Thank you to all the volunteers for starting off my day with a smile!